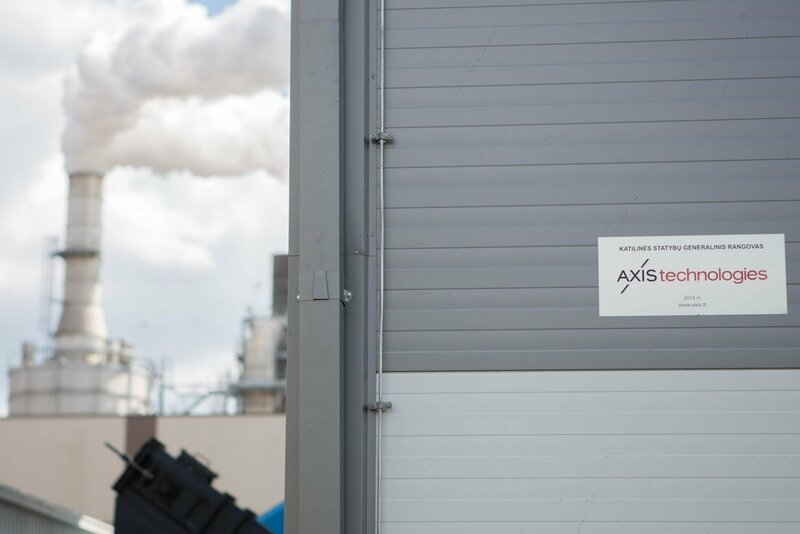 Axis Industries, a Lithuanian industrial and energy group, almost doubled its net profits in 2015, up 49.1% to €10.3 million. The company’s revenues jumped by 40% to €128 million with the Lithuanian market accounting for 84.1% of the group’s sales. In its key export markets, Estonia accounted for 27.8% of total exports, Latvia – for 24.4%, Ukraine – for 17.3%, Germany – for 13.1% and Sweden – for 9.9%. 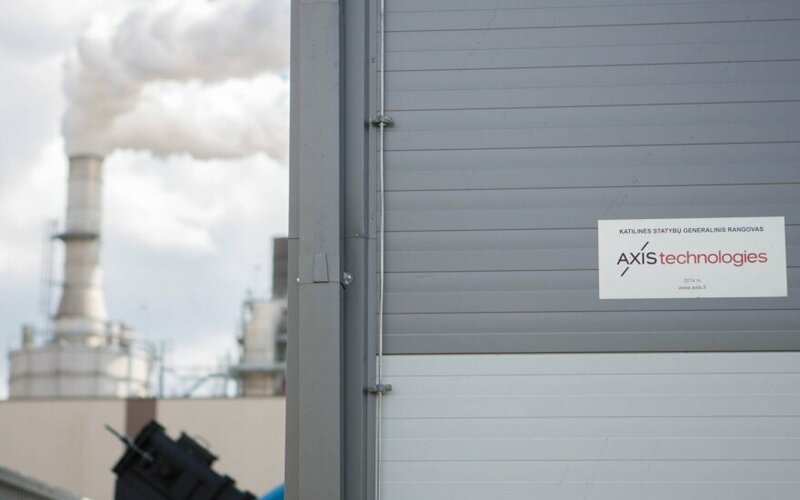 The group includes the parent company Axis Industries, and subsidiaries Axis Power and Axis Technologies as well as companies active in Kazakhstan and Ukraine.